Len Epand is among the leading creative producers of political, issue advocacy, and corporate communications advertising. Epand’s television and radio ads have made him the go-to director and producer for several top consultants and advertising agencies. His work has been integrally involved in innumerable winning federal, state and local elections, issue campaigns, and influential corporate or industry image campaigns. These range from Michael Bloomberg’s 2001, 2005, and 2009 campaigns for Mayor of New York City, Dan Malloy’s election win as Governor of Connecticut, and Senator Mary Landrieu’s win in Louisiana, to successful national campaigns for StudentsFirst, the Association of American Railroads, Broadband for America, and the US Telecom Association. His work was recognized as critical to the popular vote success of Vice-President Al Gore’s 2000 Presidential bid. Epand is the bestselling author (“Making it With Music,” HarperCollins) and “LA Times” and “Rolling Stone” journalist-turned-filmmaker who earned a Grammy nomination for Best Long Form Program, and two NAACP Image Award Nominations for directing and producing. Harnessing 21 years of experience creating entertainment TV programs, music videos and commercials, Len brings to politics and issue advertising a unique flair for contemporary approaches that comprise today’s most effective advertising. 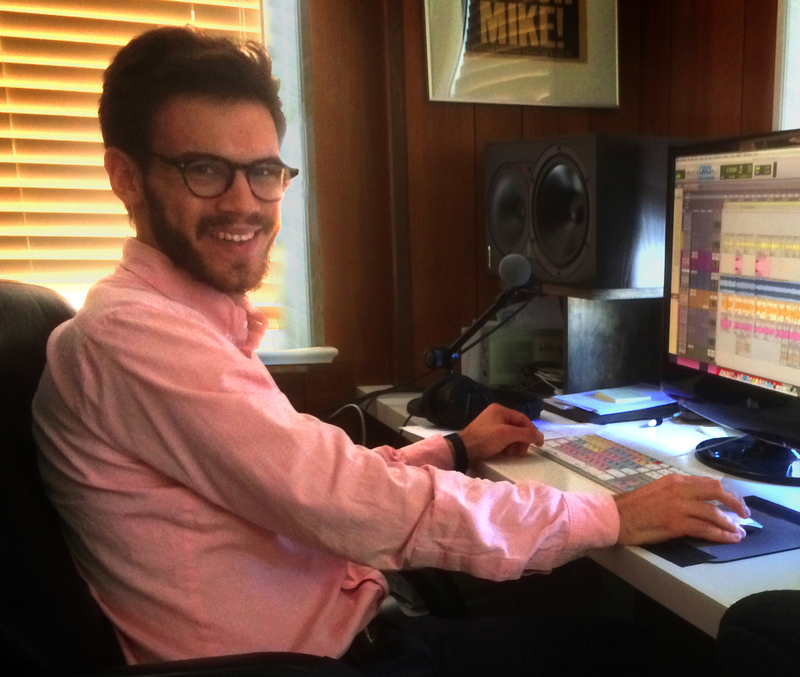 Kyle Oppenheimer, is an audio engineer, sound designer, editor, and composer living in New York. He has worked in music and audio-post on a variety of films and web series, and currently serves as Lead Engineer/Sound Designer at EpandMedia. During his time at EpandMedia Kyle has engineered numerous voice-over sessions, produced countless radio ads, and sound designed national television ads.